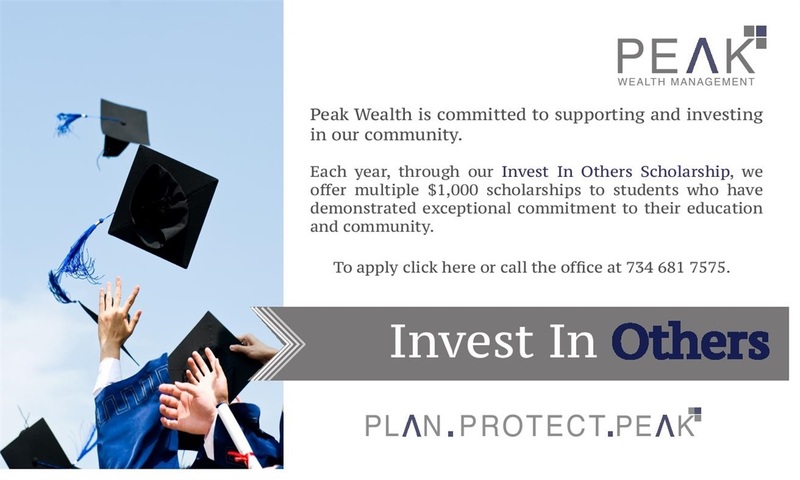 Invest in Others Scholarship – Each year, through our Invest In Others Scholarship, we offer multiple $1,000 scholarships to students who have demonstrated exceptional commitment to their education and community. Click here to apply. 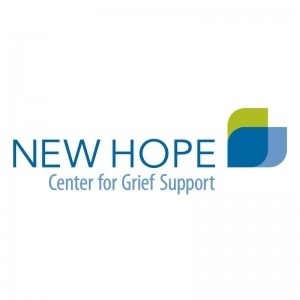 New Hope Center for Grief Support – Nick is the Chairman of the Board at New Hope, a non-profit dedicated to providing grief support to adults and children who are grieving after the death of a loved one. 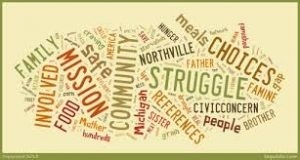 Northville Civic Concern – Each year during the Christmas season we support two families to help them make the most of the holidays, as well as support the food pantry throughout the year. 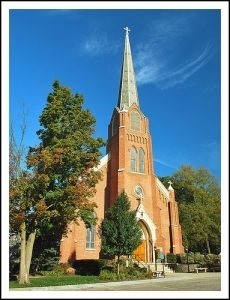 St Joseph Parish in Dexter, MI – Nick and his family are active members at St Joseph chairing committees for the annual festival as well as teaching financial courses in the marriage prep programs.